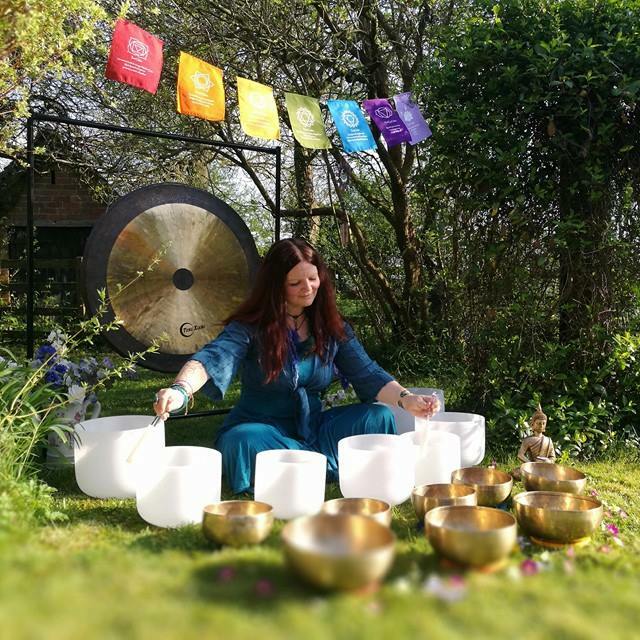 Monthly multi instrument Sound Bath & Mindfulness Meditation for relaxation , connection and self healing. Held every first Friday of the month at The Wheel of Life Centre , Malvern. Please visit my website for more details. Collaboration events/workshops and retreats with other Therapists welcome. Please message me to discuss.